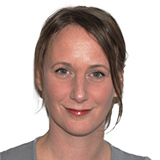 Researchers at the University of Jena in Germany have discovered how Aspergillus fumigatus suppresses immune defences to enable the infection to become fatal. The fungus produces a potent mycotoxin that inhibits a messenger molecule responsible for recruiting immune cells that gather to fight off the invader. 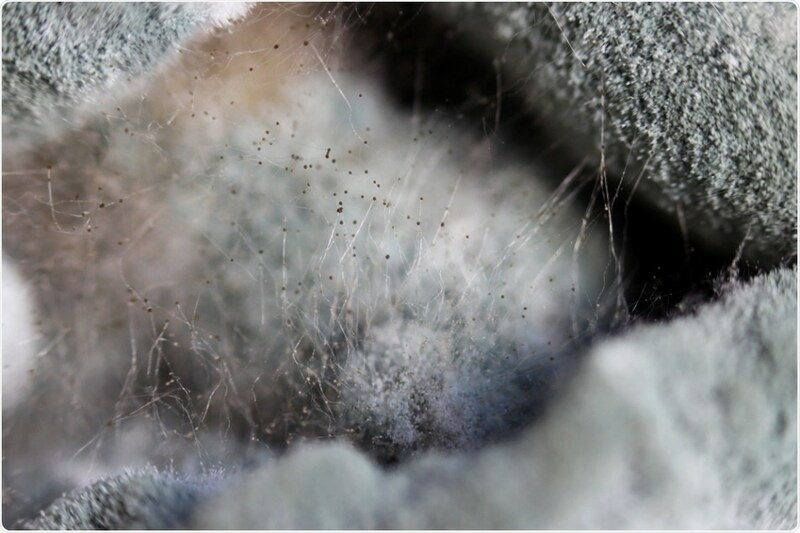 Aspergillus fumigatus occurs virtually everywhere, as anything from a visible dark grey “cushion” on damp walls through to tiny spores circulating in the air and clinging to floors and wallpaper. Healthy people are not usually affected by infection, as the fungus is successfully targeted by the immune system. However, in the case of immunocompromised individuals such as those with AIDS or those who have undergone organ transplant, the fungus can be life threatening. As reported in the journal Cell Chemical Biology, an international team of researchers led by Oliver Werz have now figured out how a substance called gliotoxin knocks out the host immune defences. Scientists already knew that gliotoxin exerts an immunosuppressive effect, but how exactly it achieves this has not previously been clear. To find out, the team brought a subset of immune cells called neutrophilic granulocytes into contact with synthetic gliotoxin. These cells are considered the immune system’s first line of defence against pathogens, since “their task is to detect pathogens and eliminate them," explains Werz. As soon as these granulocytes come into contact with the fungus, they release a messenger molecule called leukotrieneB4 into the blood. This chemical attracts other immune cells to gather in numbers large enough to render the fungus harmless. However, Jena’s study showed is that, in the case of Aspergillus fumigatus, this does not happen because gliotoxin inhibits the granulocytes’ production of leukotrieneB4. The toxin achieves this by “switching off” an enzyme called LTA4 hydrolase, which disrupts immune cell communication and destroys the defence mechanism. “As a result, it is easy for spores - in this case the fungus - that enter the organism to infiltrate tissues or organs," concludes Werz.